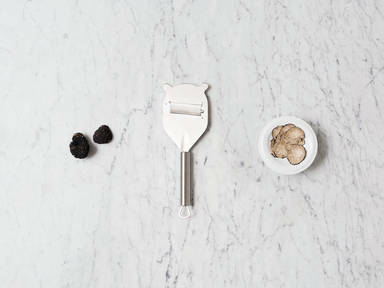 The best truffle varieties—the French black and Italian white--are available in autumn and early winter. They are so highly prized because they are difficult to harvest, intense in aroma, and packed with umami. The best way to eat truffles is with simple flavors that don’t overwhelm their naturally rich taste; atop buttery pasta, soft eggs, or beef tartar are all great options. While they are an investment, truffles are perfect for a celebratory dinner over the holidays when we have all the more reason to indulge.